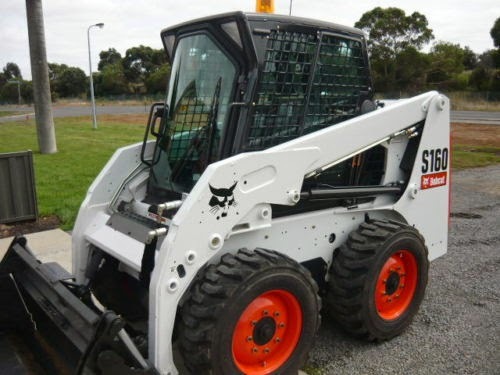 04-27-2015 - Sometime between 6:00 P.M. on Monday April 27, 2015 and 6:00 A.M. on Tuesday April 29, 2015, unknown culprit(s) stole a white with orange trim, 2009 Bobcat from a worksite near the Wolsey Creek Bridge, approximately thirty kilometers east of Revelstoke, BC and the Trans-Canada Highway. It is believed the Bobcat was hauled away and headed in a westbound direction on the Trans-Canada Highway. 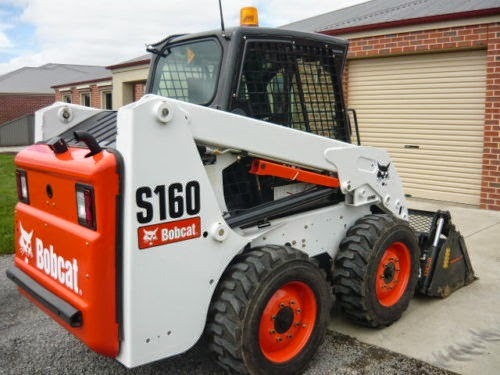 The Bobcat had a BC Licence Plate of, X55019 and a Vehicle Identification Number of, A3L335035.